Thyroid disease is one of the most common diseases in the world. 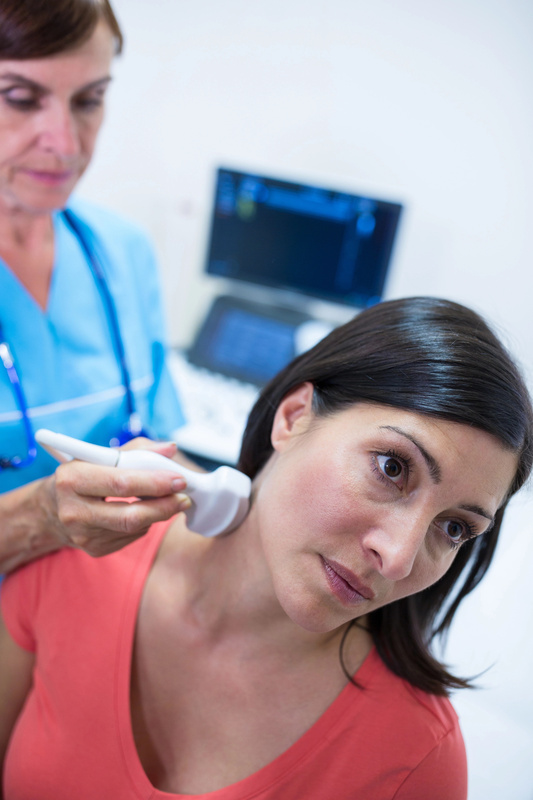 The symptoms of thyroid disorders are not always easy to notice. A person may know nothing about thyroid disorders, but his body stops functioning properly. Fortunately, there is a healthy way, which may help improve thyroid function. Yoga may positively affect your thyroid gland and even treat hypothyroidism and hyperthyroidism. The first thing you should understand is that in order to diagnose the disease and receive the treatment, you need to visit your doctor. But if you want to improve your thyroid function, you may practice yoga. In this article, we would like to show you four yoga asanas, which may help you boost your thyroid health. Are you interested? Scroll down to read this article right now. - You experience apathy and have no desire to be active. - You do the same job, but you get tired more. - You suffer from constipation. - You gain weight rapidly without any reason. - Your face is swelling. - You are losing your hair. - Your periods are irregular. - Your libido is gone. - You have hair on your face. Remember that yoga cannot replace medication. Before you start practicing these exercises, you need to consult with your doctor. This pose may help you maintain the main system of our body, the endocrine system. This position helps patients with hypothyroidism owing to the pressure it renders on the gland. This yoga pose can improve its function by increasing circulation and squeezing out congestive allocations. The shoulder-stand releases blood into the neck nourishing the thyroid and relieving hypothyroidism. This pose may stretch the neck and stimulate the thyroid gland function and facilitate the secretion of thyroid hormones. This pose should be performed by patients with hypothyroidism. This pose stretches the neck and allows blood circulate to the thyroid gland. This position is the treatment for various diseases. It may help treat hypothyroidism by enhancing the blood flow to the thyroid gland and managing the thyroid function.